Touche Chromatique Cool Brown is an ink-in-care to mix in Masque Chromatique. It neutralises unwanted red reflects for an enhanced cool brown. 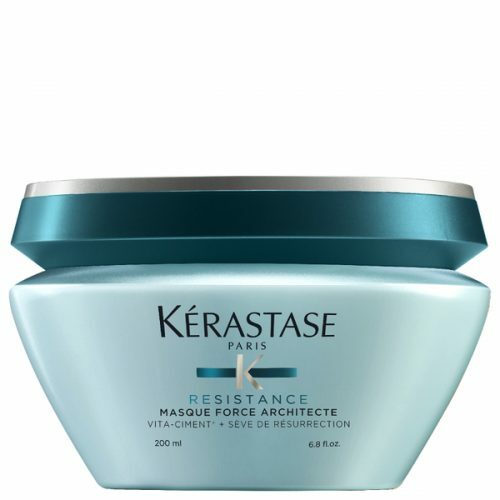 To blend with Masque Chromatique. 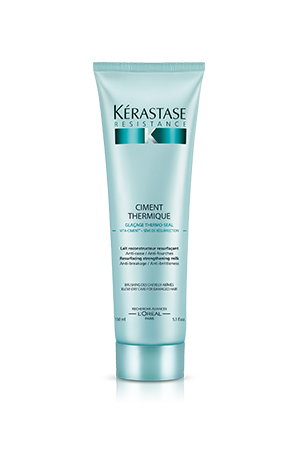 Mix 10 pumps of Touche Chromatique with 15mL of Masque Chromatique (with the tools provided with your order). 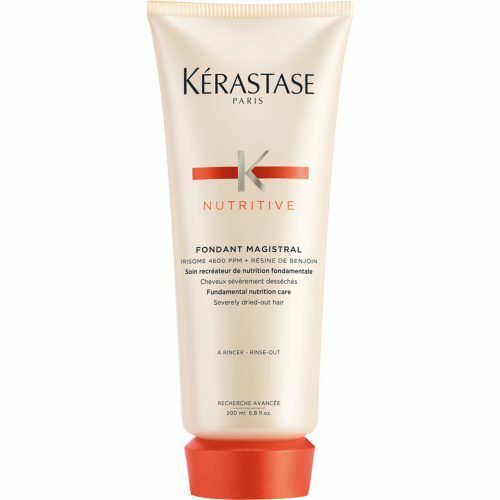 Apply to shampooed and towel dried hair. Divide hair into 4 sections and apply section by section. Massage into lengths and tips. Leave on for 5 minutes. Rinse thoroughly. For the first time, Direct Dyes are used for their efficiency in neutralization and enhancement. These highly concentrated dyes have been chosen for their strong performance. 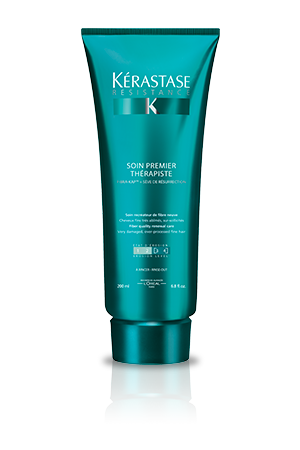 They provide the best lastingness of colour while being true to shade and gentle to the hair fibre. 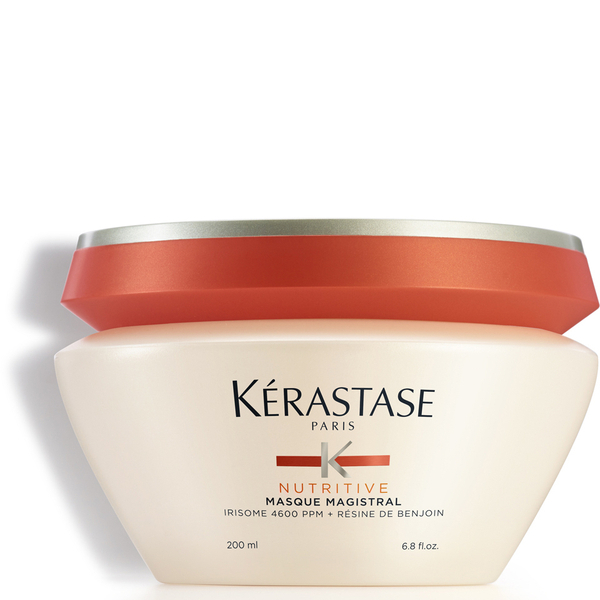 Mixed with the best conditioning agent from Masque Chromatique, it brings the best of care and colour integrity.